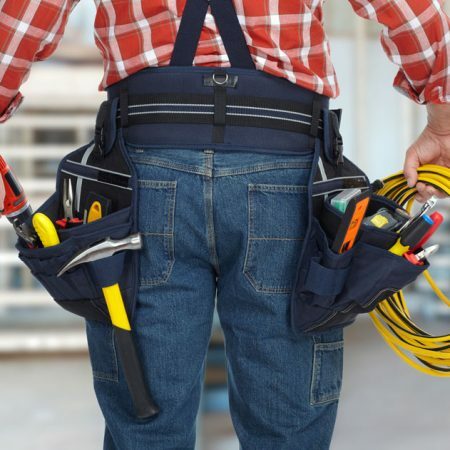 Electricians Brighton » Electrical Installations » What Is a Level 2 Electrician? A level 2 electrician is an intermediately-skilled electrical worker. 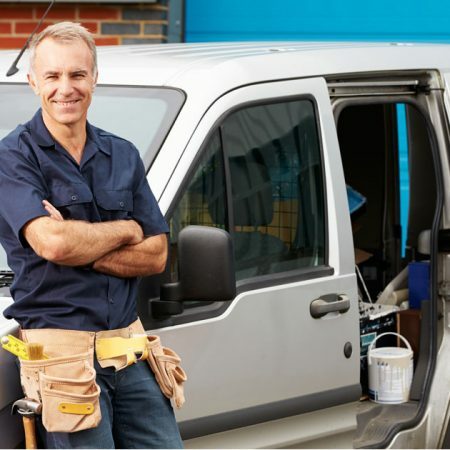 This means that while they have received some training and are qualified to take on some home and industrial electrical projects, they are not yet fully licensed. Level 2 electricians in the UK usually have EAL Electrical Installations – Buildings and Structures – Level 2 Diploma, and they generally have some industry experience. Upon completion of this stage, the Level 2 electrician will have the option to take courses for a Level 3 electrical qualification. Fully-licensed electricians are required to complete the EAL Electrical Installations – Buildings and Structures – Level 3 Diploma. 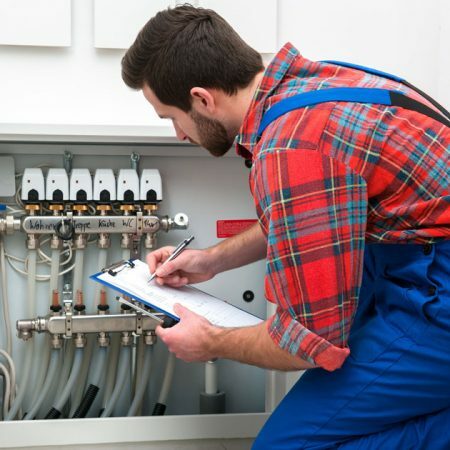 Level 2 electrical services include disconnection and reconnection to and from the main power source, installation of surface, overhead, and underground service lines; and the metering and energising of new installations. They can also upgrade older buildings from single phase to three phase power systems, relocate mains and switchboards, and adjust your metering requirements (such as time of use or peak metering). They are also usually available to provide expert advice if needed. A fully-licensed electrician can perform tasks like PAT testing, installing air conditioning units, installing home heating systems, cable outlets, light switches, fire alarms, wall sockets, thermostats, telephone lines, and garage door openers. Only fully-qualified electricians may sign off on completed self-installed projects, after conducting all due inspections or if they personally supervise the installation. It is a good idea to ask an electrician for references, so you can see their previous work and success rates before entrusting the care of your building’s electrical needs into their hands. You may also wish to see their license to confirm its validity and their insurance documents to ensure you are protected in the event of an accident.